Scientists have found dangerous drug-resistant “super bacteria” off beaches in Rio de Janeiro that will host Olympic swimming events and in a lagoon where rowing and canoe athletes will compete when the Games start on August 5, according to Reuters. The news agency based its report on findings from two unpublished academic studies that concern Rio’s most popular spots for tourists and greatly increase the areas known to be infected by the microbes normally found only in hospitals. 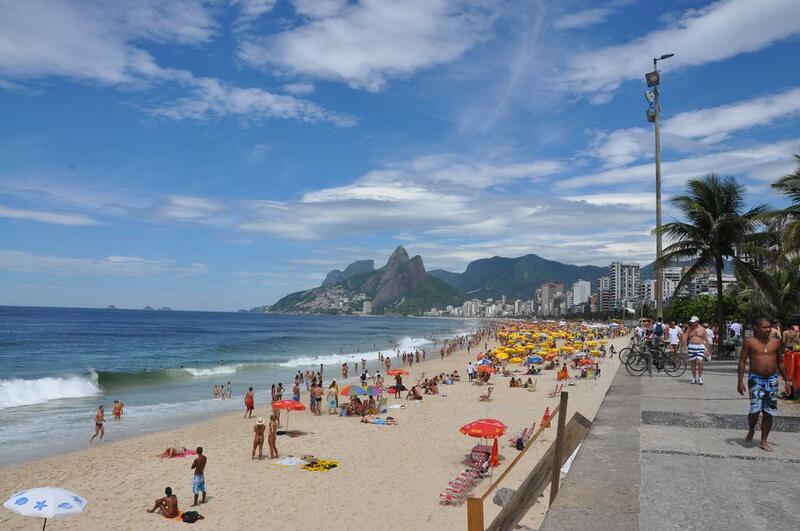 The first of the two new studies, reviewed in September 2014 by scientists at the Interscience Conference on Antimicrobial Agents and Chemotherapy in San Diego, showed the presence of the microbes at five of Rio’s showcase beaches, including the ocean-front Copacabana, where open-water and triathlon swimming will take place. The super bacteria can cause hard-to-treat urinary, gastrointestinal, pulmonary and bloodstream infections, along with meningitis. According to the U.S. Centers for Disease Control and Prevention (CDC), these bacteria contribute to death in up to half of patients infected. The second new study, by the Brazilian federal government’s Oswaldo Cruz Foundation lab, which will be published in July by the American Society for Microbiology, found the genes of super bacteria in the Rodrigo de Freitas lagoon in the heart of Rio and in a river that empties into Guanabara Bay. Waste from countless hospitals, in addition to hundreds of thousands of households, pours into storm drains, rivers and streams crisscrossing Rio, allowing the super bacteria to spread outside the city’s hospitals in recent years. Cleaning the city’s waterways was meant to be one of the Games’ greatest legacies and a high-profile promise in the official 2009 bid document Rio used to win the right to host South America’s first Olympics. That goal has instead transformed into an embarrassing failure, with athletes lamenting the stench of sewage and complaining about debris that bangs into and clings to boats in Guanabara Bay.